Marvel Studios Prepares to ‘Wow’ Us Again! Yeah, I’m all that AND a bag of chips! If you’ve seen Guardians Of The Galaxy, The Avengers or any of the Thor, Captain America or Iron Man movies, you’re familiar with the work of Marvel Studios. Their approach to television have been a bit more tentative. Currently they have only one show, Marvel’s Agents Of S.H.I.E.L.D. (MAOS) on ABC (Disney owns both Marvel Studios and the ABC television network) and another is going to be introduced soon, Marvel’s Agent Carter, also on ABC. While MAOS took awhile to build momentum, in its second season it’s currently one of the best comic-based series on television. Though Marvel Studios is preparing to enter the television space in a huge way, though not in the fashion you’d traditionally expect. They entered into a deal with Netflix, which resulted in four new series, Daredevil (20th Century Fox lost the license), A.K.A. 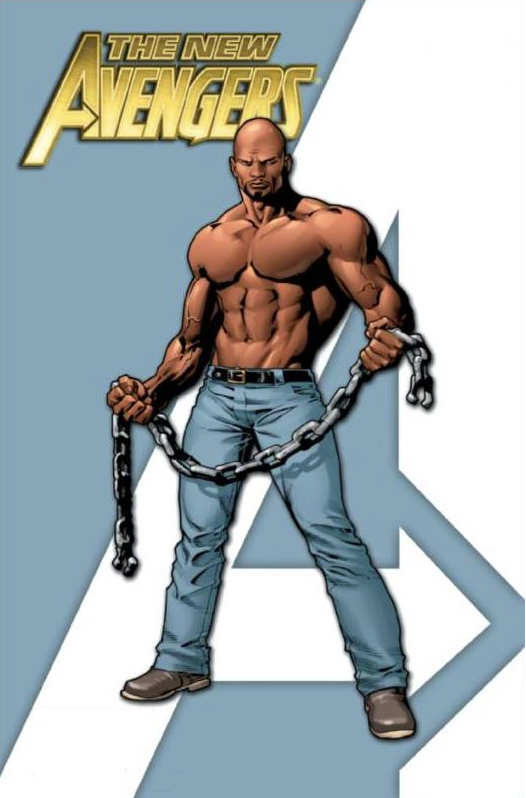 Jessica Jones, Luke Cage–also known as Power Man–and Iron Fist coming in 2015. Daredevil was recently completed and the producers of A.K.A. Jessica Jones have found both their Jessica Jones (Krysten Ritter) and Luke Cage (Mike Colter). In reference to Colter (and Krysten Ritter, for that matter), I am not too aware of what he’s done, but when I look at filmography, I know that I have seen him but didn’t realize it at the time. Though what’s most interesting is that Marvel Studios is following the same approach that they took with their feature films, which is to created individual series based upon the three aforementioned characters, as well as Iron Fist before bringing them all together in an event series, The Defenders. As I said, Marvel Studios wasn’t the first to the game, but looks like they’ve changed the way the game is going to be played from now on. Posted in 20th Century Fox, Marvel Studios, Movies, My Two Cents, studios, superheroes, upcoming.Tagged A.K.A. Jessica Jones, ABC television network, Daredevil, guardians of the galaxy, Jessica Jones, Krysten Ritter, Marvel Studios, Marvel's Agent Carter, Marvel's Agents of S.H.I.E.L.D., Mike Colter, Netflix, The Defenders.